We’re so pleased that you’re interested in joining our organization! With your membership comes access to an abundance of resources, opportunities, and connections. Count full-time and part-time employees; 2 part-time = 1 full-time). Thank you! A staff member will be reaching out to you shortly. 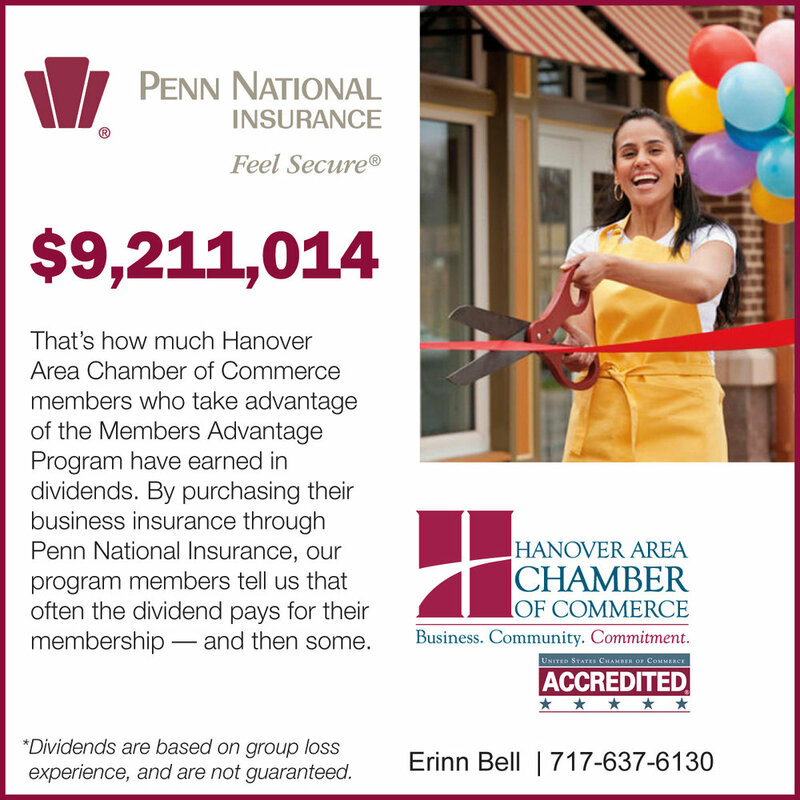 If you do not hear back from us within 3 business days, please call our office at 717-637-6130 or email Haley Briggs at hbriggs@hanoverchamber.com.